Today I get the prompt to “upload my question to the CNN interview with president Mahama”. I think to myself, CNN…Ghanaian government. Was there not a thing there? 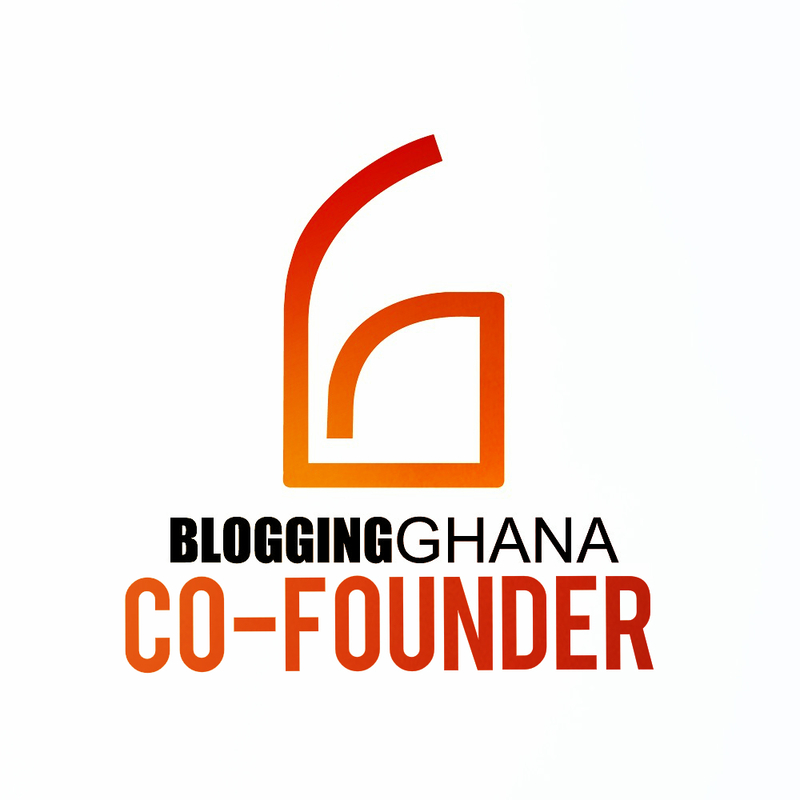 Going through my emails, in a discussion thread on the perils of “too positive” media coverage, I find a link to this blog post by a BloggingGhana colleague, Roxanne L Scott from the end of May 2013. In summary, Roxanne writes that the Ghanaian government payed 1,5 million USD to CNN in 2012 for positive coverage under the “CNN Eye on Ghana Project”. The project was centered around tourism and investment and produced stories such as “Welcome to Ghana: Historic castles, exotic wildlife and a golden coast”. (Scroll down and the slideshow title reads: “Ghana: the jewel of West Africa”) This project is no secret, it is covered in official documents! “I’d love some clarification for how this $1.5 Million goes in reference to CNN. My colleague Roxanne ended her blogpost in May with a plea to CNN for some clarification. She never heard back. I hope this time CNN will answer. Please share this blogpost with your networks if you also want to know more from CNN on their relationship with the Ghanaian government. Somehow I feel like the wool has been pulled over my eyes and I’ve been living in Planet Naiveté. Thanks for your insightful comment and link – I immediately shared it on Twitter. This is a debate we need to have! If I may share some comments. The CNN Eye on (a country) project, is a marketing package prepared and sold by CNN, which as you know is a media institution that relies on advertising to survive. That packaging has nothing to do with breaking news, news features and interviews like the recently held one with President Mahama on trending issues from his UN speech. From the pages uploaded from the 2013 budget, it is also clear that the Tourism Ministry did not undertake the project in 2012. What has been stated under the outlook for 2012 was the start of discussions with CNN for an Eye on Ghana project, and the forecast for 2013 talks about the fact that the Ministry will activate these discussions to confirm the details of the package for the said project. It is only when the two parties have agreed on the packages to use to promote Ghana’s tourist attractions, or promote Ghana as a tourist destination or both, that the details will be firmed up and actual cost of campaign determined. As is the case with other countries that have taken advantage of this project, it comes with country branding opportunities, 30sec country advertisements that promotes and puts a focus on the country brand and the tourism attractions, in addition to specific country reports that are defined as part of such projects. The Atlanta interview for CNN International and the other one for the CNNiReport are therefore news interviews and not part of the Eye on Ghana. Indeed, the said project has not been okayed for take off event yet. now this is a step in the right direction. this post represents the voice of Gh’ns and I am adding mine right here, we want clarification on this issue. the pictures the prez took there is a topic for discussion some other time. great job. What is Ghana’s Tourism Policy?